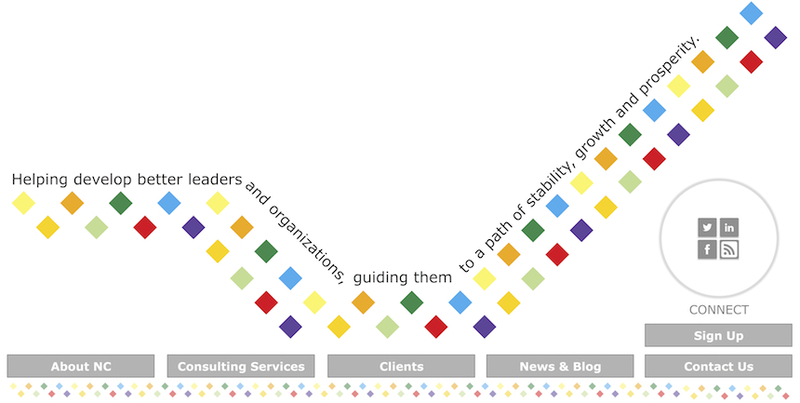 NEGRON Consulting is a unique management consultancy linking diversity and inclusion initiatives with understanding our client's distinct needs to support business growth and employee leadership development. We partner with clients to identify their highest-value opportunities and address their most critical challenges, while also integrating the value of emotional intelligence and its potential impact on success. Workforce and global dynamics are more and more evident, as is the recognition that a diverse employee pool is an organization's lifeblood and competitive advantage.